Under the Federal Controlled Substances Act marijuana is a Schedule I substance which means it has a high potential for abuse and does not have any legitimate medical use. The Drug Enforcement Agency (DEA) has considered reclassifying marijuana as a Schedule II drug but since has decided not to do so. Despite the fact marijuana is still illegal under federal law, states are passing laws legalizing it within that state. Currently 30 states and the District of Columbia have passed medical marijuana laws permitting people with certain illnesses or diseases to seek recommendations from their doctor to be permitted to use marijuana in some form. Nine states have passed laws which permit marijuana for recreational use. With the number of states passing laws for marijuana use whether for medicinal and/or recreational purposes increasing, it’s evident that using marijuana is becoming more acceptable by society. These laws have resulted in a rapid rise in the number of people across the nation who are using marijuana creating challenges for US employers. As use increases, so have the number of positive drug test results for marijuana use over the last five years. Marijuana has a higher positive test rate than any other drug category. The most prevalent positive rates are in states in which the use of recreational marijuana has been legal for the last couple of years. This is causing havoc for employers as they try to hire and retain employees who are drug free. Some employers are choosing to remove marijuana from their drug test panels just to have a larger pool of candidates. Employers who do not have employees regulated under federal, state or local laws or, are not otherwise contractually required to test, can choose if they want to drug test their employees and if so, which drugs to test for. If an employer does drug testing it is important for them to conduct testing consistent with the company substance abuse policy. In addition to their policy, employers should stay up-to-date with case law pertaining to their state laws to avoid liability for refusing to hire or discharging an employee based on a positive marijuana test as these laws vary from state to state. 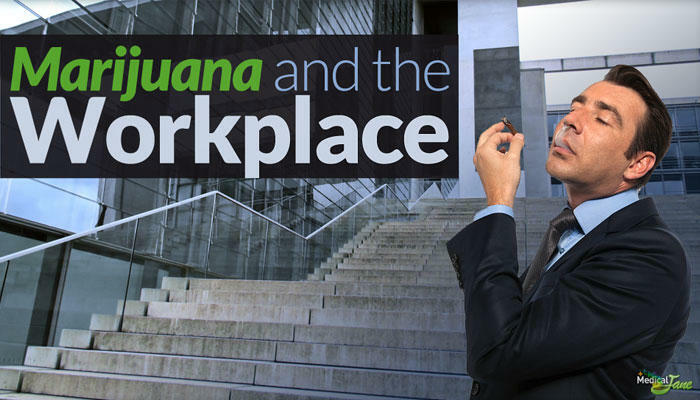 Use of marijuana in the workplace continues to create serious safety concerns for employers and has the potential to cost the company money in loss of productivity, missed work, injury cost & civil liability. According to the Drug and Alcohol Testing Industry Association (DATIA), studies show that employees who use marijuana had 85% more workplace injuries and 75% more absenteeism than employees who don’t use marijuana. Whether it’s an employee who reports to work impaired or an employee who exhibits other signs of abuse, it places that person, their co-workers, clients/customers and others in hazardous, unsafe situations. 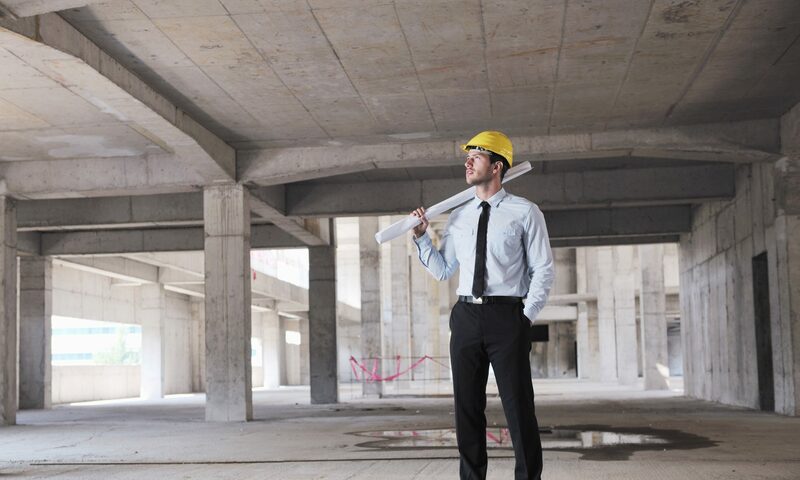 It’s inherently necessary for companies to specifically identify in their policies how they are meeting the requirement of providing a safe work environment. For this reason, supervisors should be trained to identify indicators of impairment and have a protocol in place for testing. Companies who don’t do pre-employment testing may conduct “reasonable suspicion” testing and “post-accident” testing according to their policy. However, in order to further deter employees from using marijuana or other controlled substances, a policy should also include “pre-employment” and “random” testing. Employers who choose to permit medical marijuana use or, are required to permit such use under state statute can still hold those employees to the same work standards that employees who do not use marijuana are held to. Employers are not required to tolerate poor performance due to an employee’s use. It’s imperative that employers ensure the substance abuse policy is up-to-date to maintain a safe environment for the employees, clients, vendors, customers and visitors to their facility. The policy should be designed to allow the company to operate as a drug free workplace and, to ensure the workplace is free of the negative effects of drug abuse. This article was recently written by one of our CSMs. This is his opinion… we’d love to hear yours. Previous PostPrevious What is Safety Differently?